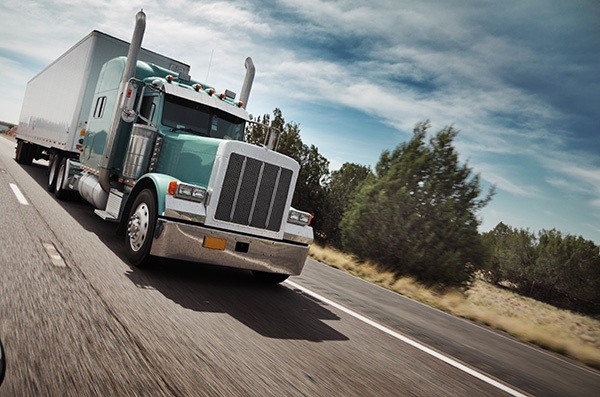 Write down three to five reasons drivers join and stay with your company. Conduct a series of stay interviews with your drivers to evaluate why they love working for you. Compare the results and adjust your bullet points to what your drivers say. You need to clearly define your audience before you create a message for them. It’s much deeper than a class CDL A license holder 50 miles from your terminal. Use the results from your stay interviews to specifically define your current driver demographics (gender, social class, age and location) and psychographics (values, motivations, and personality). Every driver has some problems with their current job (everyone does for every job – it’s why we call it work). You cannot solve them all, but you do have certain strengths. Go back to your notes on the last 15-20 drivers that you hired and figure out why they joined you. Look for trends to identify the top driver pain points you could solve. Competing alternatives include direct competition, indirect competition, and other blue collar jobs. Ask your recruiter(s) which companies drivers tell them are better than you. Scope out those companies’ advertisements and their job postings. Create a value curve to summarize your strengths compared to the competing alternatives. The value curve is a great tool to visualize how you stand out from the crowded driver recruiting marketplace. Be as specific as possible when you create your message. Avoid platitudes that you cannot back up like “best home time” and “great miles”. If your competition can put their logo on your ad, how can a driver tell how you are better than the competition? Test your new message with the drivers you used in the stay interviews to confirm you are accurately portraying the job. So there you have - no ad spending, but just a little self-exploration about your company to help target the next generation of drivers.